Are you passionate about clean water and sharing the BLUE experience with others? We're searching for leaders to engage their classmates to make an impact with us. Have you been dreaming about getting your school involved with BLUE Missions? We need your voice, time, and talent to help us make a difference. 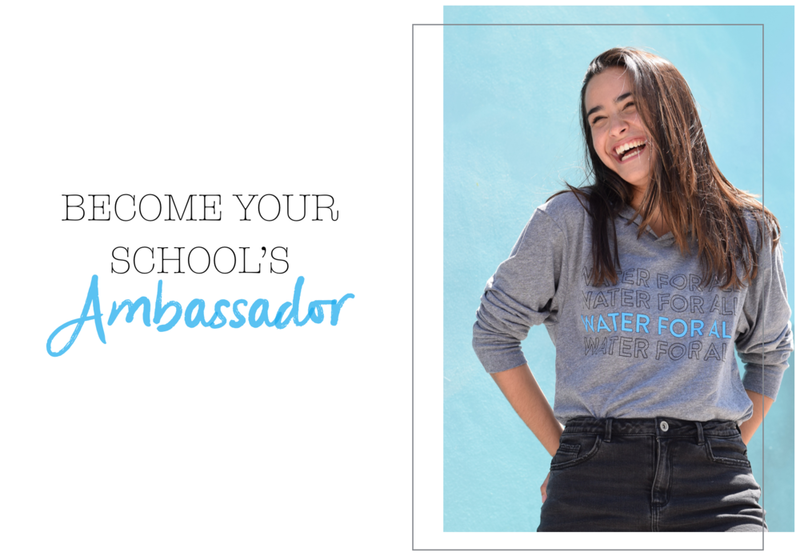 Sign up to become your school's ambassador and we'll work with you to bring BLUE Missions to your halls through our service programs, Quench Tour and more (the possibilities are endless)! Host a screening of our documentary, lead informational meetings, and plan local service days. How did you hear about BLUE Missions? Thank you! Our team will be reaching out to you soon to start making a difference together!